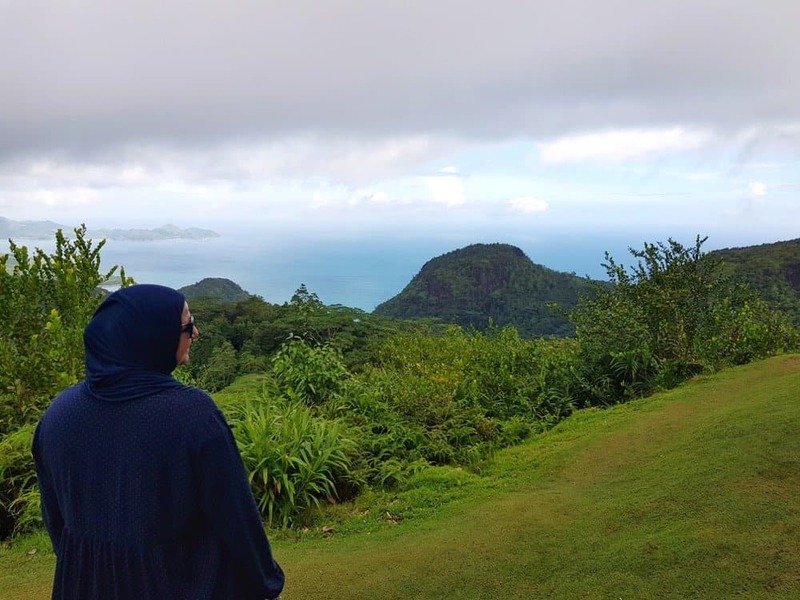 I honestly believe a Halal honeymoon in Seychelles is the best possible for a Muslim couple who want adventure and relaxing atmosphere all in one. 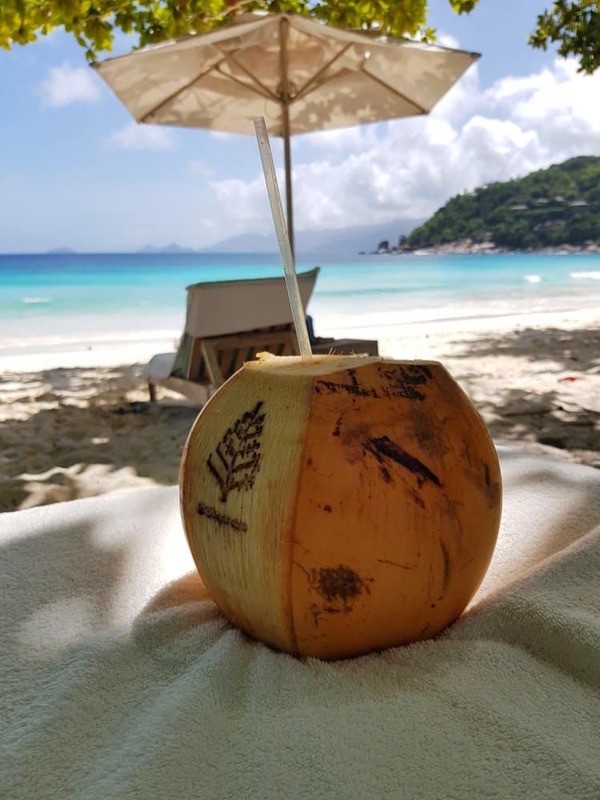 Seychelles left me with an amazing feeling of adventure and great hospitality while ticking all the boxes of luxury, privacy, halal food beautiful beaches. 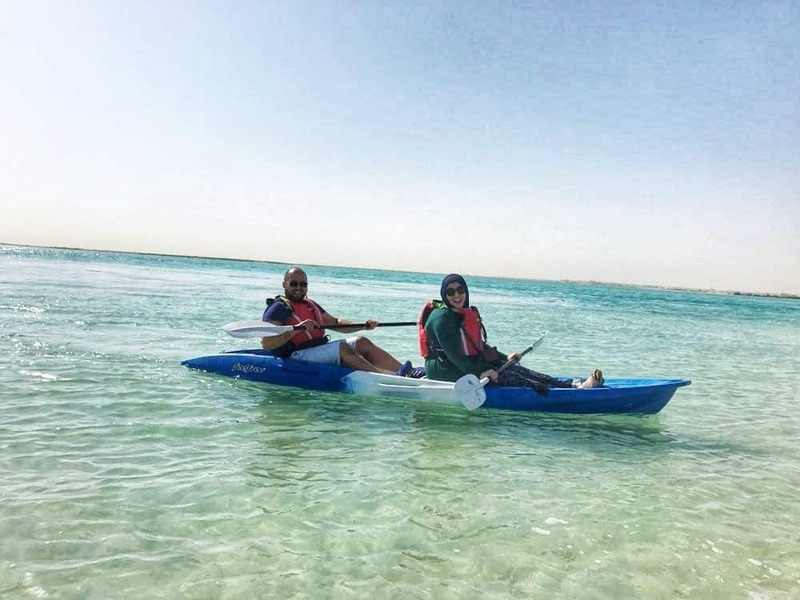 I always said that the perfect honeymoon combines a little bit of both for a Muslim couple travelling, a little bit of relaxation to get to know each other and a little bit of adventure not to get bored of each other. 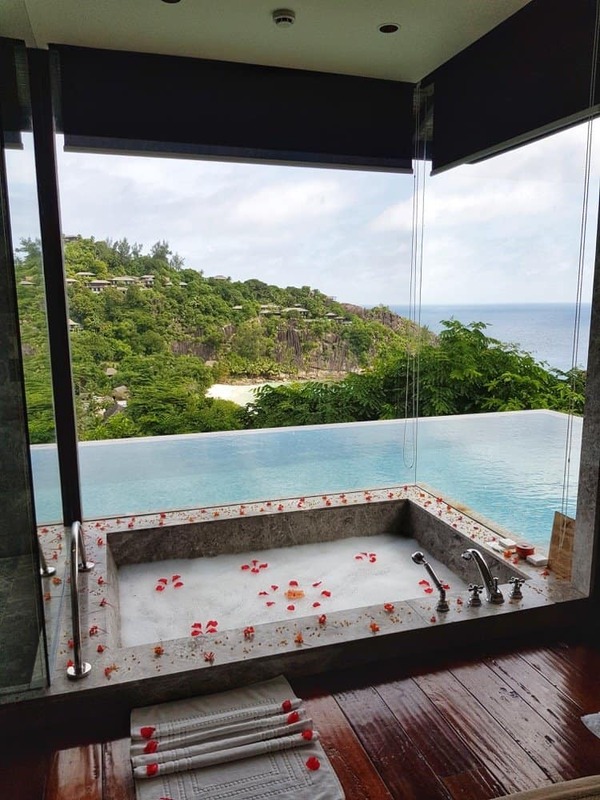 😉 Well Seychelles as a honeymoon destination has all the above. 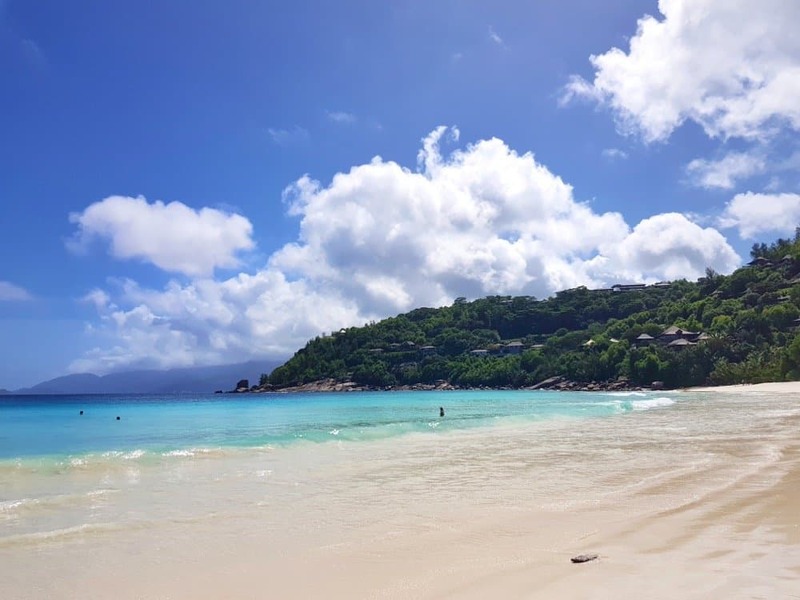 After falling in love with Seychelles here is my list why you should visit too. 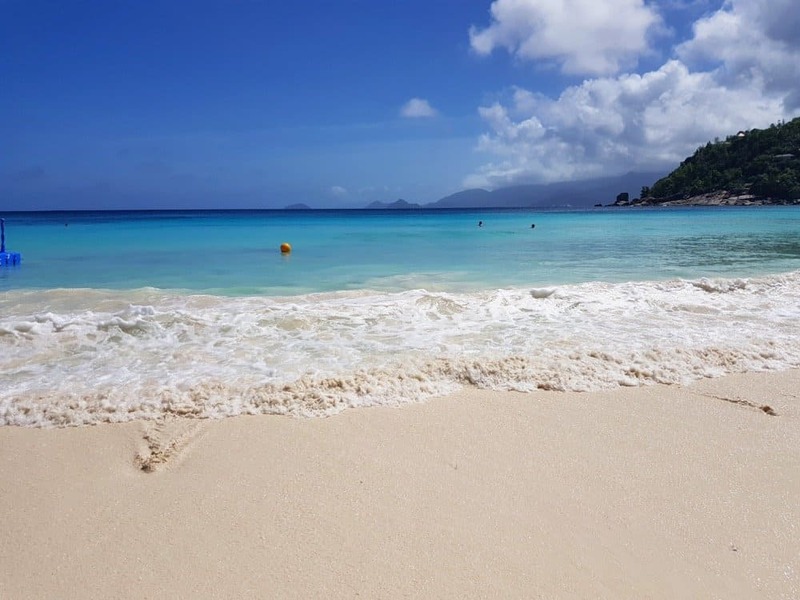 Being a tropical island Seychelles has plenty of beaches you can explore and soak some sun. There are so many amazing hotels that you can enjoy on your halal honeymoon, there is definitely no shortage of luxury and adventure. Check the full list of hotels here. Because most of the food is imported from Dubai every hotel serves halal food. 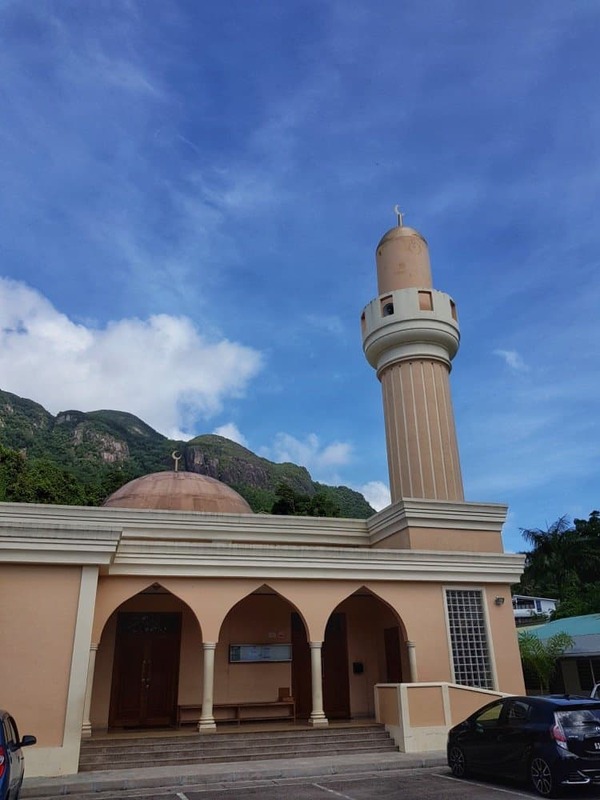 We have a full list of hotels that serve halal food in Seychelles which we have personally contacted. 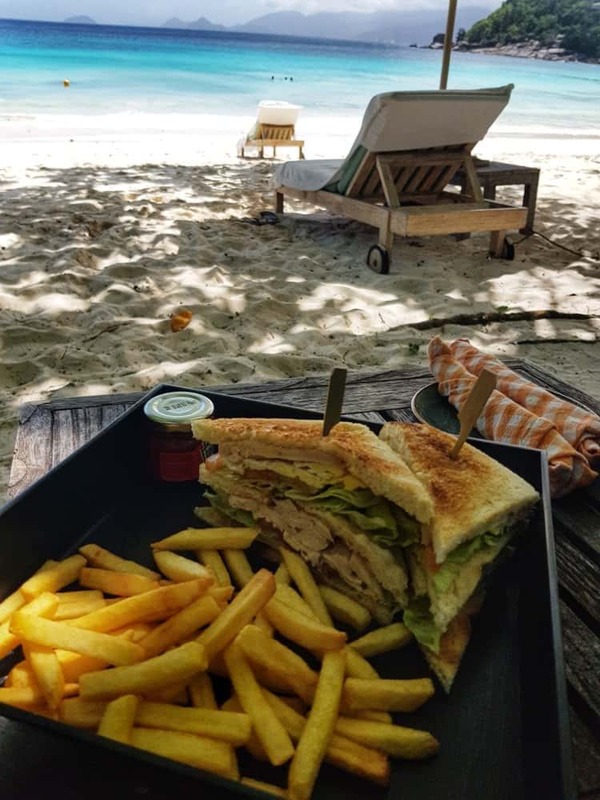 Seychelles is not a beach all day place, I mean definitely, you can just enjoy the beach but I honestly think the perfect combination is relaxing by the beach and also exploring the island. 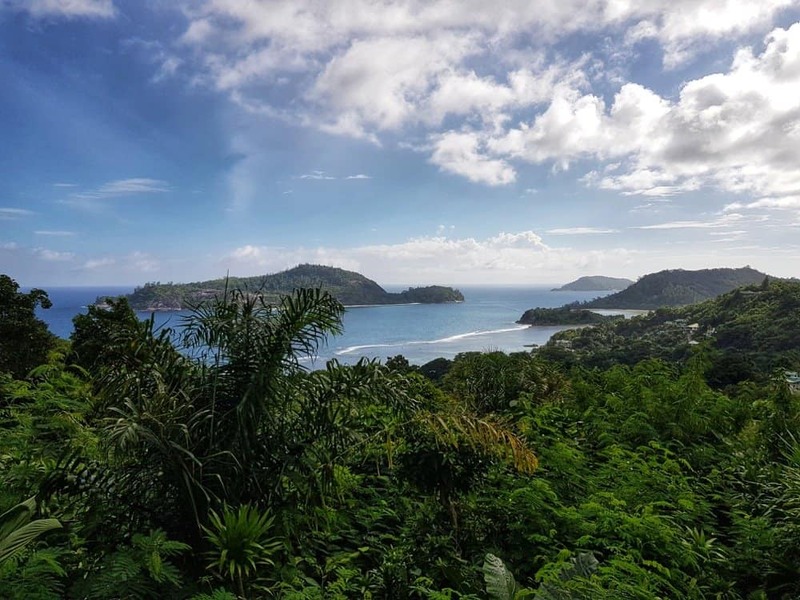 Seychelles is made up of 115 islands with the largest of them all being Mahe. I would highly recommend staying view days an exploring. 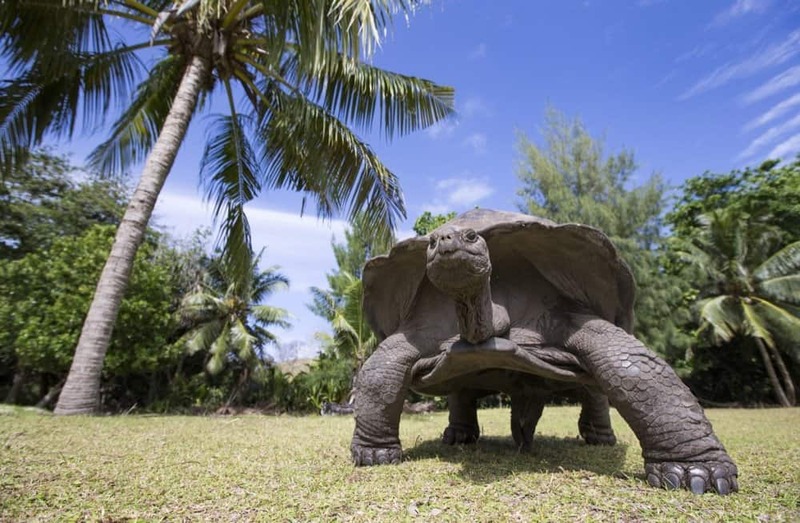 Seychelles is the home to the giant Aldabra tortoises that live around 125 years and are one of the largest in the world. Another thing Seychelles are famous more are the giant granite rock formations which are scattered around several of the islands. They make a pretty uni backdrop perfect for photos and climbing. 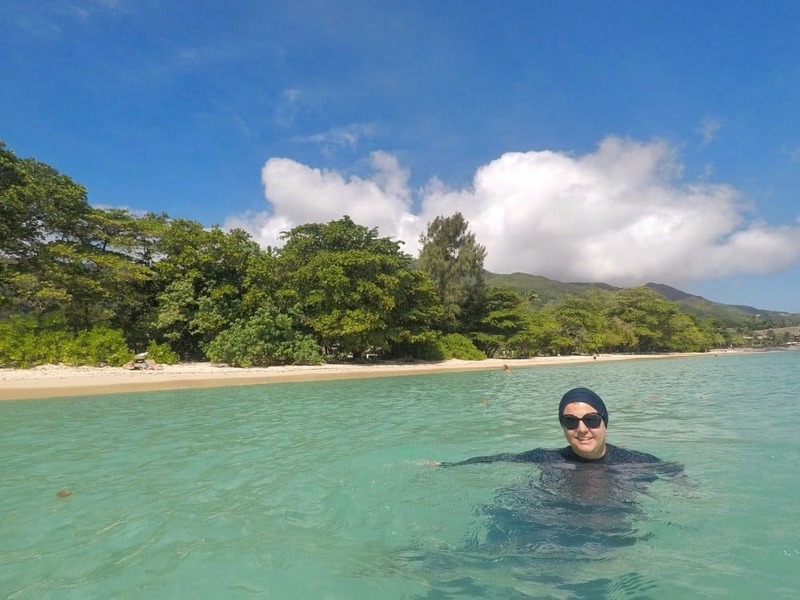 There are so many things you can do in Seychelles as a Muslim traveller. 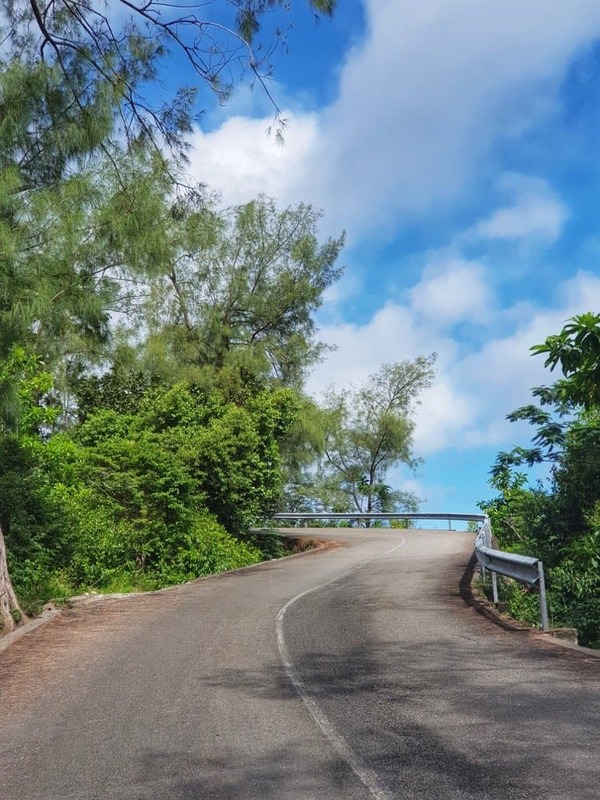 You can explore some of the other islands such as Praslin, La Digue or Felicite via ferry boat. Watersports in many of the resorts are free or for a small charge and you can swim of course as well as have other beach activities. 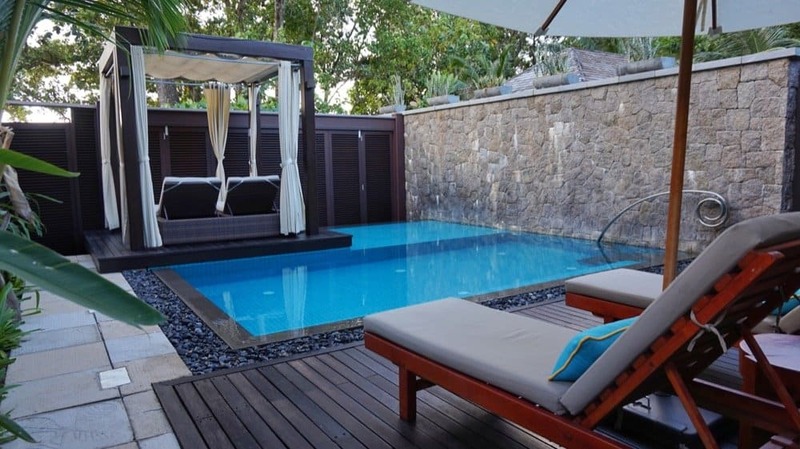 The H Resort in Seychelles offers one of the best private pool villas that I have seen anywhere. Their villas are fully private with an enclosure that can be removed if you want to see the sea. Plus you have direct access to the beach. 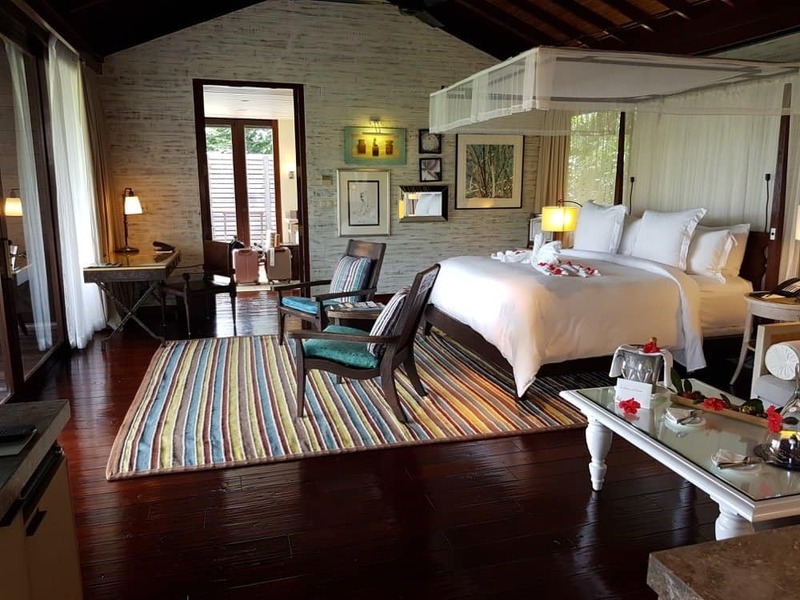 You can read my review of the H Resort Seychelles here. The cutest weather post ever. 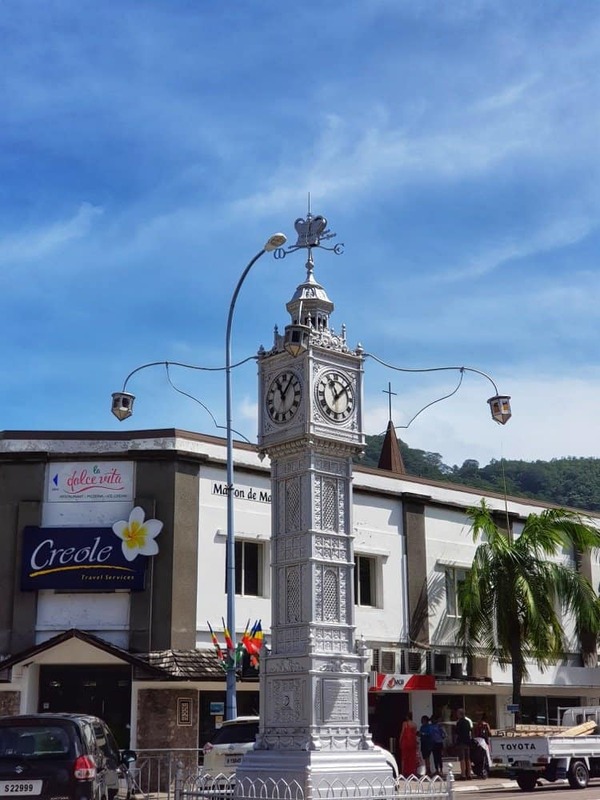 Once you arrive on Mahe, you should visit the smallest capital in Africa, Victoria. It is a very small city but with plenty of character. I had seen photos of the clock and I truly expected it to be biggest but I guess no! It was tiny! 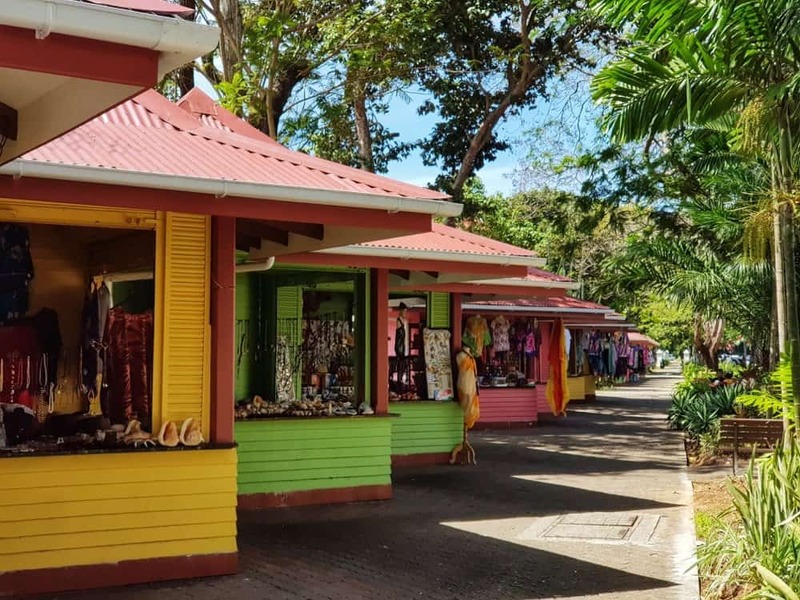 Seychelles is still an amazing destination to explore and also more affordable than you would think. 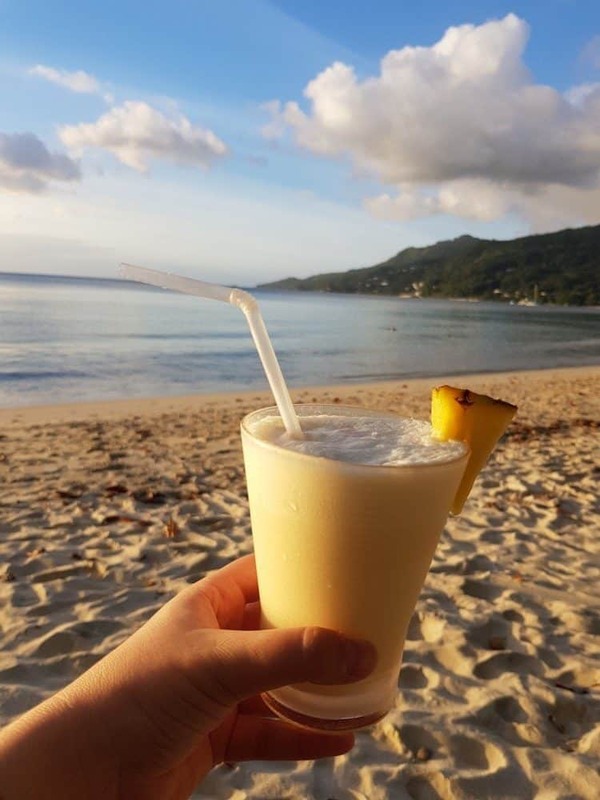 Many of the hotels especially offseason is reasonable for a luxury honeymoon destination plus you can find flights from the UK for as little as £400 return. 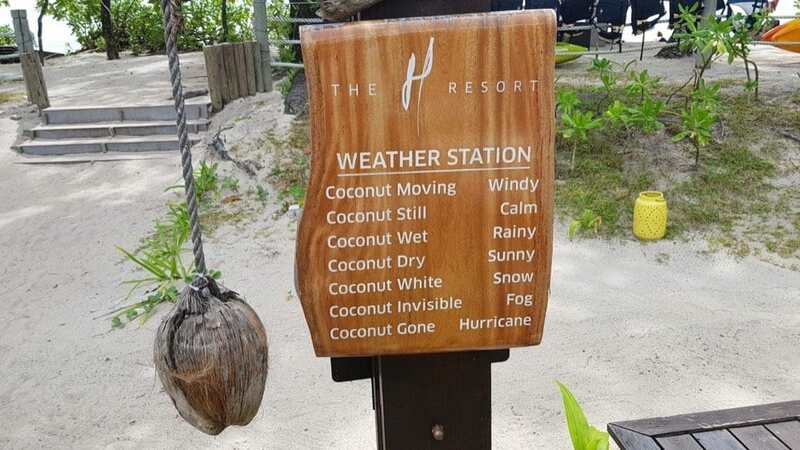 I think it might be time to switch the Maldives as a honeymoon destination and head out for an adventure in Seychelles.